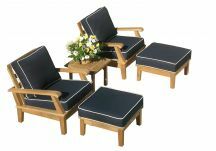 This particular teak furniture will be delivered in a complete knocked down (KD) form in a flat square or rectangle box to keep the cost of shipping to a minimum. 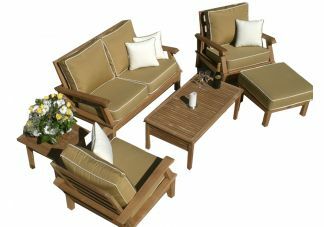 You will be required to fully assemble this piece once you open the box. Detailed instruction and all special tools (in most cases) like Allen wrenches will be provided. 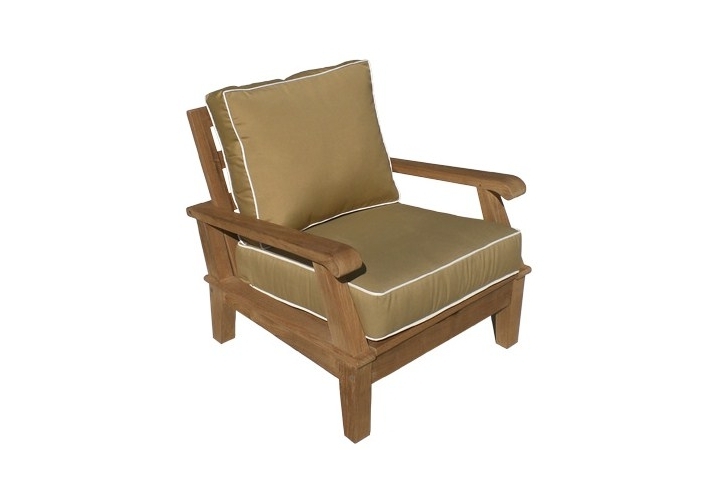 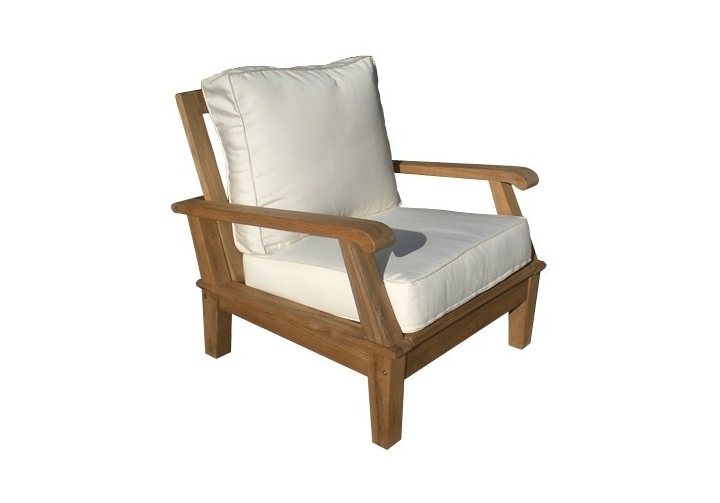 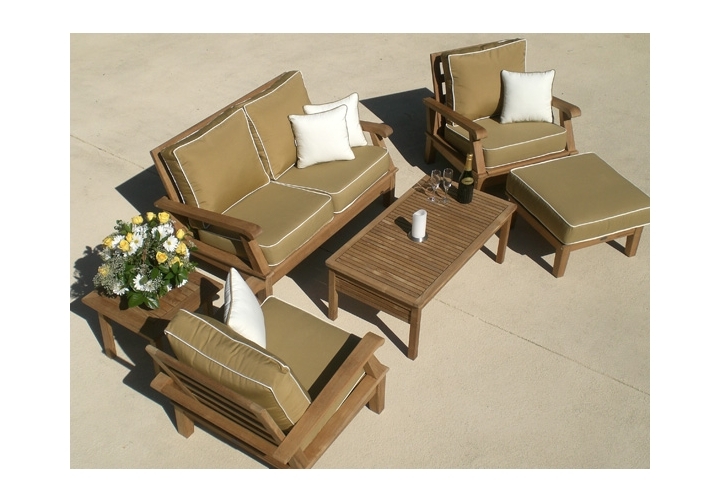 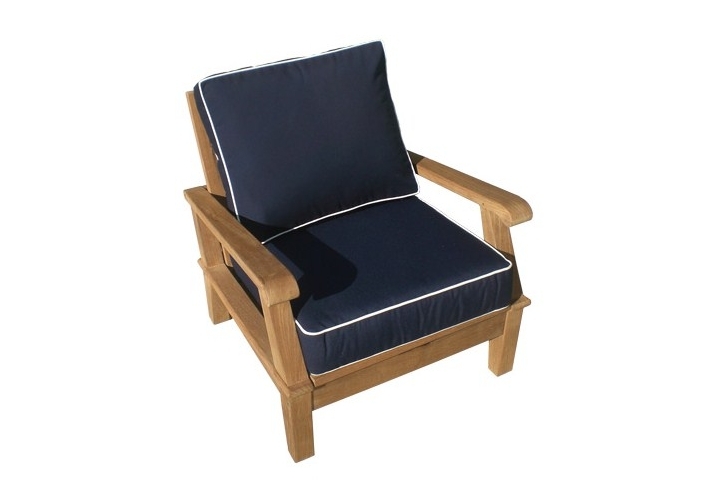 There are currently 0 reviews for the 6-Piece Miami Deep Seating Teak Set.